Each month the number of pubs achieving the Cask Marque quality award creeps closer to the magic number of 10,000. This reflects well on the licensees and managers who are using best practice in the cellar, and also brewers and retailers investing in training and dispense equipment. 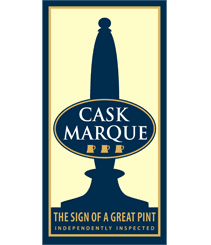 When Cask Marque started in 1998 40% of pubs failed to meet the Cask Marque standard. Now the failure rate is down to 9% in Cask Marque pubs. Annual renewal rates are at an all-time high of 90% with the main reason for non-renewal being licensees leaving the pub, as of course the award goes to the licensee not the pub. Statistics show that having the Cask Marque award Statistics show that having the Cask Marque award increases footfall. Arkells Brewery invested in beer quality within their own pubs including applying to gain the Cask Marque award and experienced own beer sales growth of 2%. 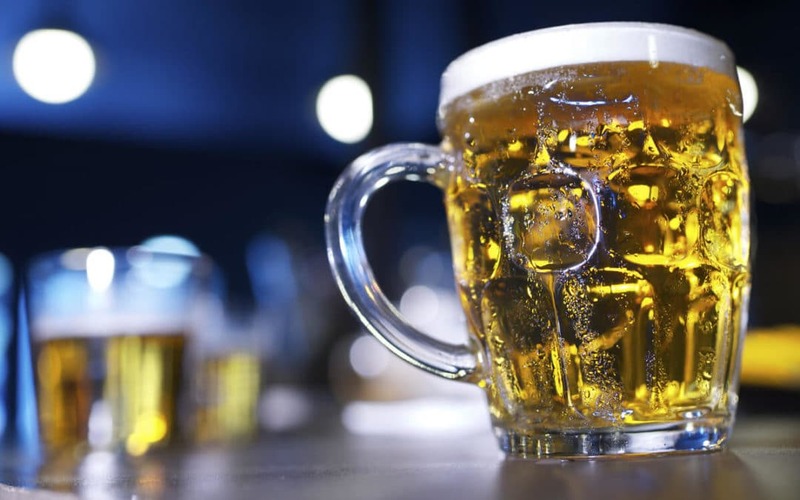 Enterprise Inns analysed total beer sales in their Cask Marque pubs vs non-Cask Marque pubs and the Cask Marque pubs’ beer sales growth were 4.2% higher. Customer awareness helps and the last NOP Survey recorded a 57% consumer awareness rating and was even higher in the 18-30 age group, no doubt due to the CaskFinder app and our digital marketing. The app is used by 70,000 people a month to find Cask Marque pubs and the ale trail has in excess of 21,000 registered users scanning over 3,500 certificates each week in accredited pubs; those people scanning the certificate are usually new visitors to the pub. Always remember that quality pays in terms of improved yields and increased sales. Together we can make pubs more profitable.